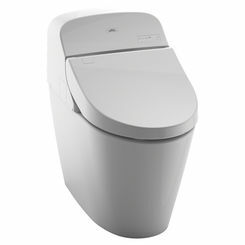 Americans were very slow to adopt the use of bidets and they have never been popular here like they are in European countries. 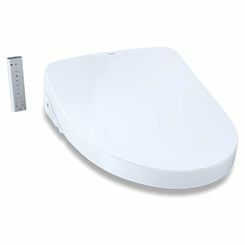 Now modern technology has allowed plumbing manufacturers like TOTO to develop the next best thing and electronic bidet toilet seats are catching on like wild fire. 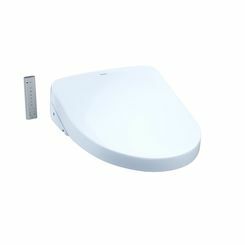 TOTO WASHLETs are leading the way because of the quality of the engineering and all the features that make it so comfortable and easy to use. 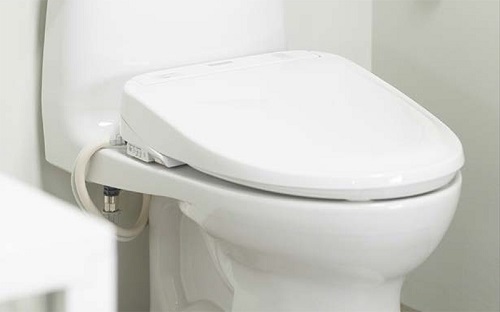 If you have more questions about specific features, this WASHLET comparison guide is a good resource. Here we will focus on the WASHLETs that can be installed with just about any kind of toilet. 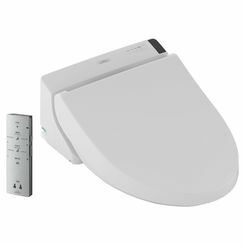 Consider that there is a G400 and a G500 (discontinued) which come integrated with a toilet. It's easy to find a Washlet match for your existing toilet. 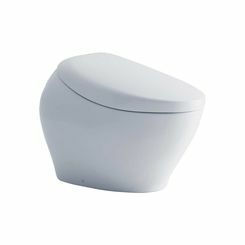 Just identify the features you want and make sure the model is a match for your toilet's color and shape (elongated vs round). 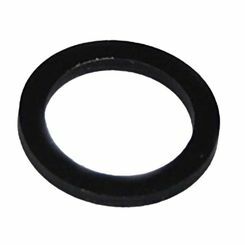 Washlets utilize a dual action spray is gently aerated using comfortably warm water (the temperature and volume can be adjusted). 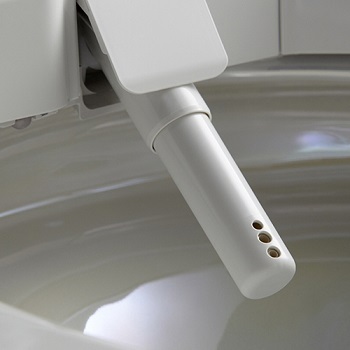 The docking station is easy to install and to clean. The seat is heated with temperature control. 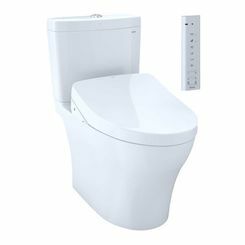 Note: if you see Connect+, it means the model is designed to conceal the Washlet kit. The A100 is operated using an arm control panel. 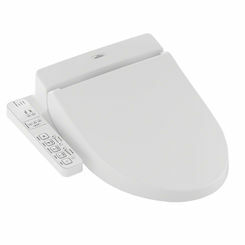 The A200 is an upgrade that operates with a remote control and allows for 2 sets of user settings. The next generation offers the C100 which is an arm control panel option and a C200 with two user settings and a remote control. What's new is that they both come with warm air drying with five variable settings for temperature, a pre-mist feature for cleaning, and an automatic deodorizer. That leads us to the most coveted in the collection, the S300's and the S350's. Note: the S300e and the S350e are being replaced and phased out by the S500e and S550e, respectively. 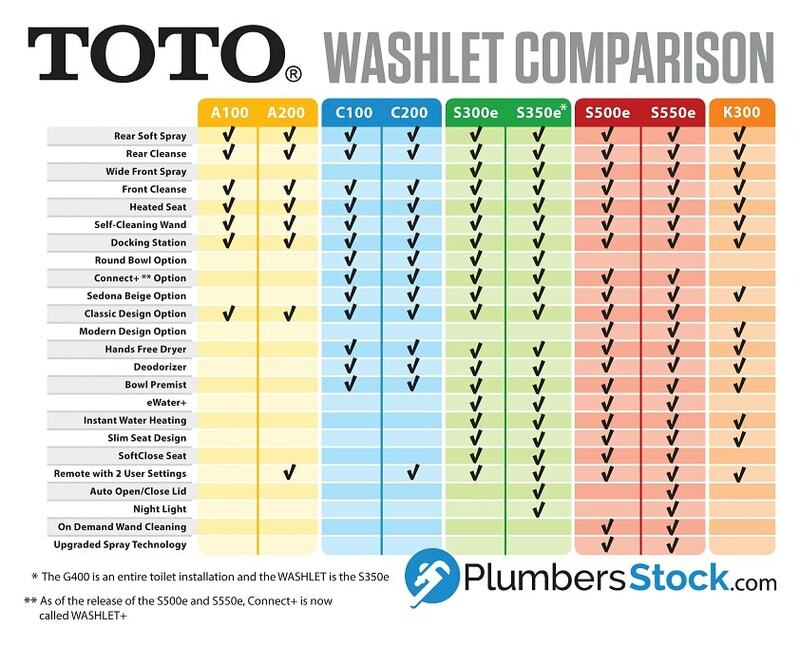 One of the most common questions we get is what is the difference between S300e WASHLETs and S350e? There are just a couple minor but meaningful differences. The S350e automatically opens and closes and it also offers a night light. The night light is a very nice touch because those midnight trips to the bathroom can ruin your sleep if you expose yourself to too much light (it can also wake up and anger your spouse and who wants that?). 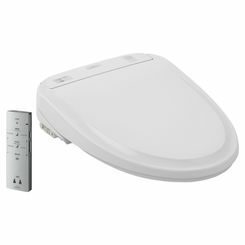 Though it doesn't offer either of those features, the S300e does offer SoftClose, which quiets the toilet seat closing process (again, saving your partner). It's an instant water heating system, so it's never cold. The new slim design seats are under 4 inches thick. 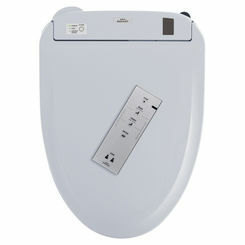 The wireless remote operates using an illuminated touch pad. 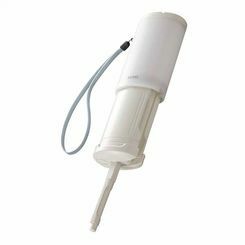 eWater+ is electrolyzed water that is a proven disinfectant. 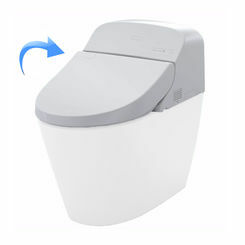 A pre-mist and post-mist of water are automatically applied before and after each use, which keeps the toilet clean. Electrolyzed water is so trusted that it's used in food preparation. 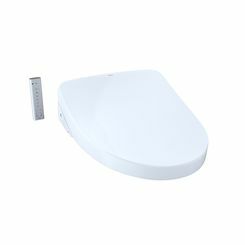 The beauty of TOTO Washlets is that they are so comfortable and simple to use. 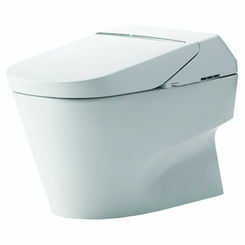 Such a new experience can be intimidating, but TOTO makes it easy. There is a lot to digest here, so if you have any questions, please contact us. We will be happy to help. 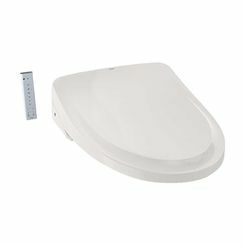 Either of these models would go great with a Promenade II toilet, which is one of our most popular products. Stop buying toilet paper and wasting money and resources. 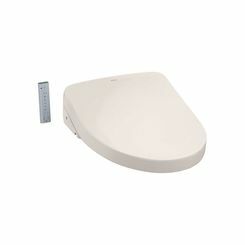 Bidet seats are more hygienic and softer on your skin. 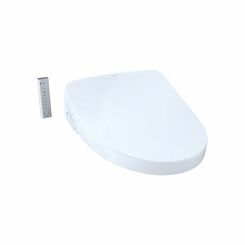 TOTO WASHLETs will transform the way you use your bathroom and you'll wonder how you ever lived without one. 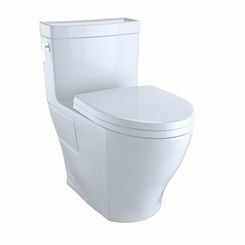 You can learn more at washlet.totousa.com. 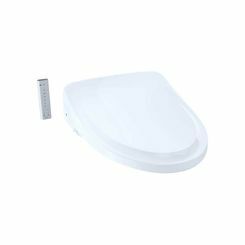 If you don't find what you are looking for here, we have other bidet toilet seats.